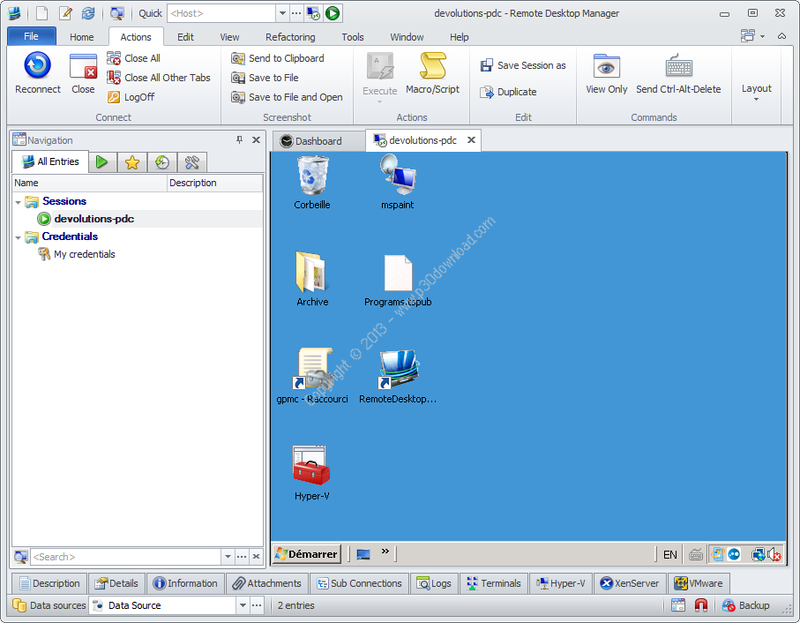 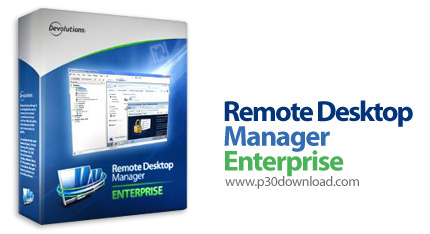 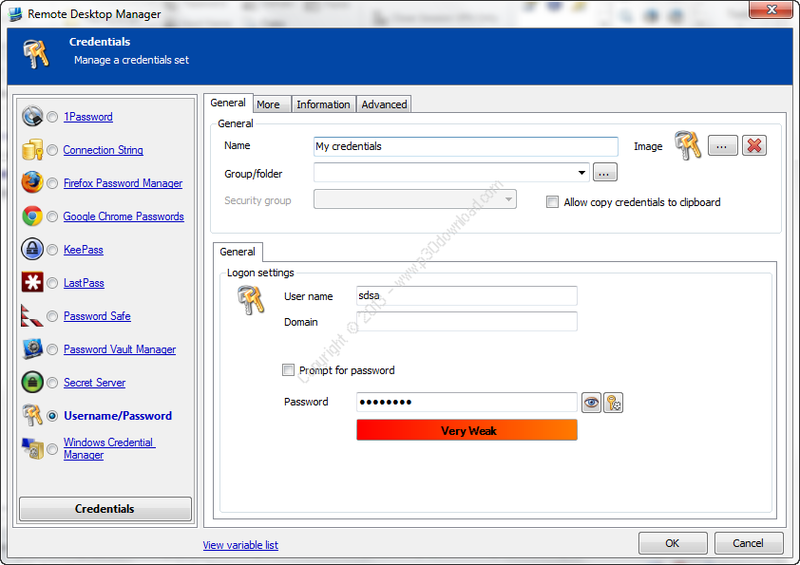 Remote Desktop Manager is a small program usedto manage all your remote connections. 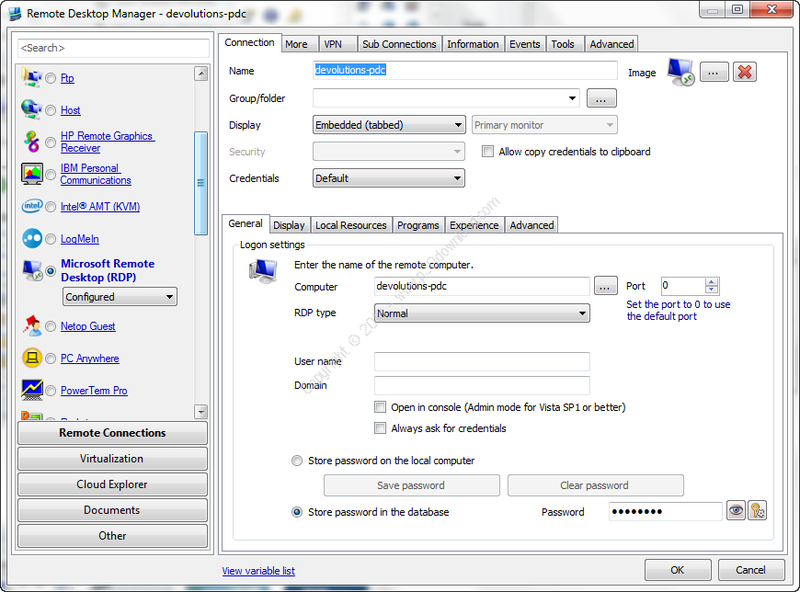 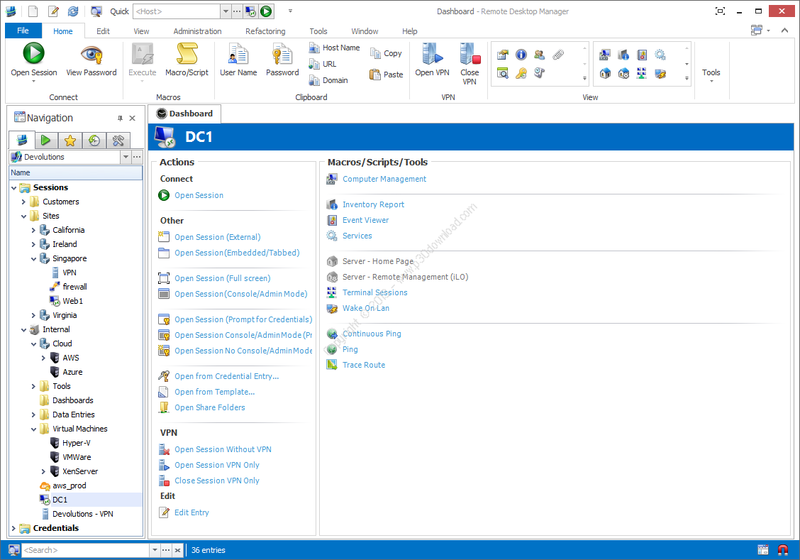 With Remote Desktop Manager you can add, edit, delete organize orfind your remote connection quickly. 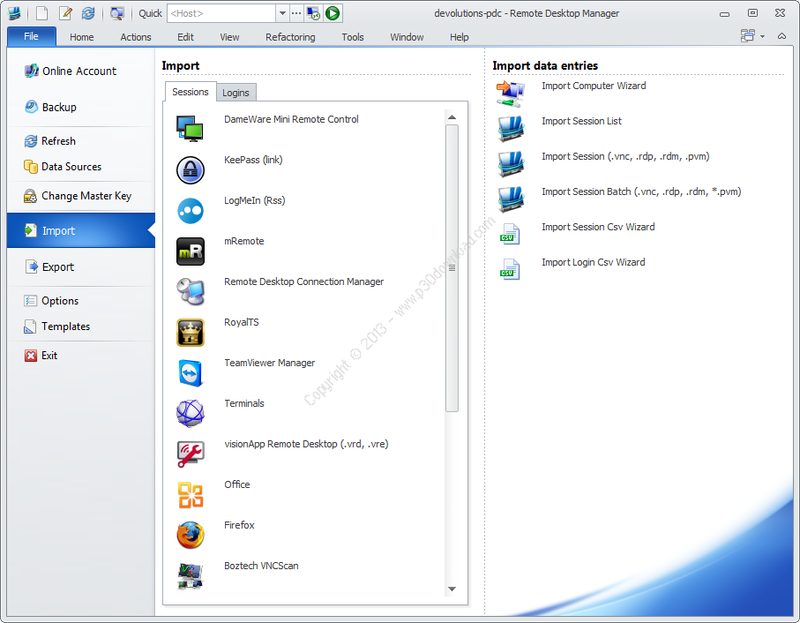 Compatible with MicrosoftRemote Desktop or with Terminal Services, it’s a good replacementof the Remote Desktops Snap-in.